The Cummins 66kVA is a medium duty diesel generator set for all uses. It benefits from 2/3 pitch, low reactance windings, fault clearing short-circuits capability, H class insulation, low waveform distortion and a rugged 4-cycle delivering fast response to load changes and reliable power. The PowerStart 500 microprocessor makes for ease of interface, offering intuitive configuration possibilities for major functions and the ability to start and stop both manually and remotely. It also offers system metering, diagnostics and fault annunciation facilities while being environmentally protected in order to operate in even the harshest of environments. 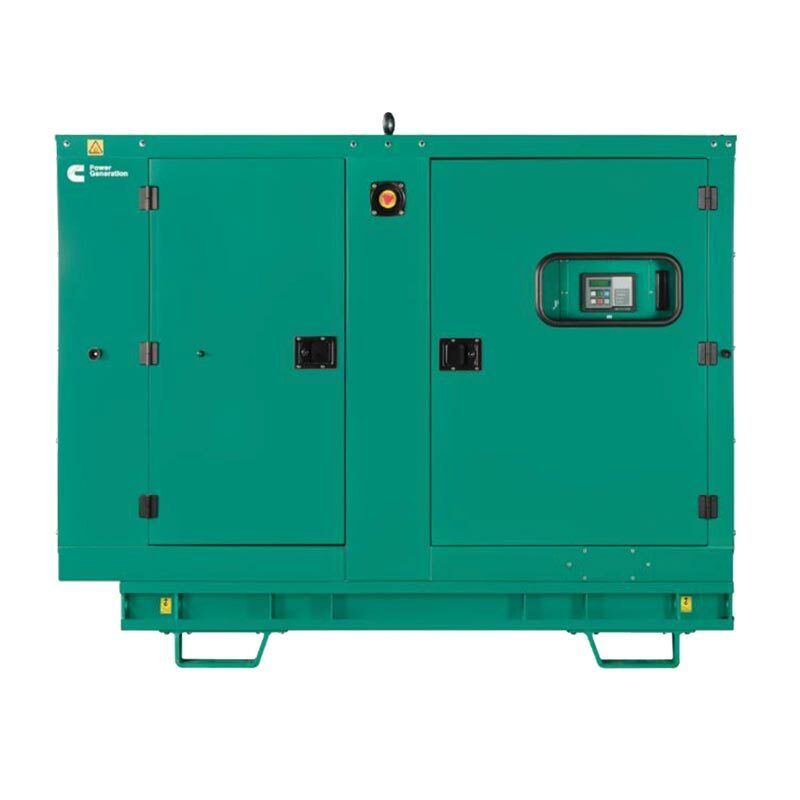 Designed and certified in compliance with all relevant UK and EU regulations, the Cummins 66kVA is an ideal medium duty commercial generator for stand-by, base load or prime power deployment across a wide range of industries and environments with complete peace of mind. 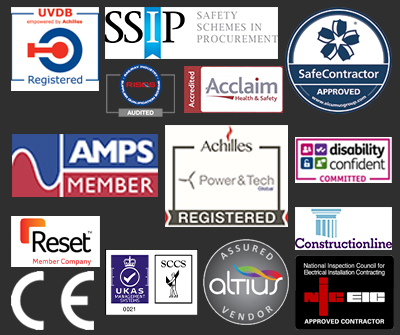 Whether you need help with the selection process or simply require further information on any of our extensive range of diesel generators, our specialist team will be happy to assist - contact us today to discuss your requirements by email, live chat or phone. Stage 3a Cummins Engine, Battery Charger, Water Heater, Set Mounted 4-pole Circuit Breaker, 180 litre Base Fuel Tank & Close Fit Acoustic Canopy (77 dBA @ 1m).